I was sitting across from the boys as they made little moaning sounds. Other than the "num num num" coming from across the table, it was quiet. I wanted to say something, ask perhaps if it was good, are they loving it but I thought anything I might say would disturb this apparent moment of ecstasy. We were at Jiko, L and I along with Chas, a publicist in Media Relations for Walt Disney World. L and I have both known Chas for over ten years when we were all media covering events at WDW. Now Chas is on the other side with the Mouse and L and I see him once a year or so when we're down at Disney World. We've had meals together around the World and we'd had dinner at Jiko (a restaurant located in The Animal Kingdom Lodge located on the Walt Disney World Resort property) before and apparently the bliss they experienced several years ago was one they wanted to repeat. Badly. 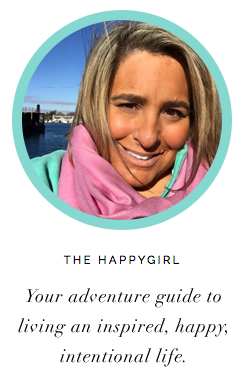 HG browsing the Disney Dining Guide: "Honey, where do you want to have dinner tonight? Italy has a new restaurant." L: "The place in The Animal Kingdom Lodge." HG: "How about The Polynesian? It will be like when we were in Hawaii. You love Hawaii." L (focused): "I don't remember what the place was called but it's the one downstairs in The Animal Kingdom Lodge." HG: "Is that where I saw John Denver when we covered the opening of the resort?" L turns to me: "We always have this discussion. 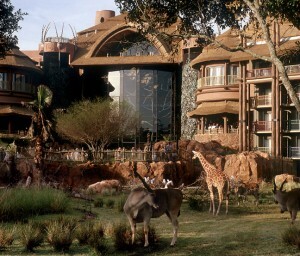 Why would John Denver be at the opening of The Animal Kingdom Lodge in 2001? He was at the opening of the ROCKY MOUNTAIN THEMED Wilderness Lodge in 1994. Which we covered, remember? Besides, he died in 1997." I knew further discussion was futile. The pull of Jiko and their magic mac & cheese had apparently been imprinted on the boys. I ate my salmon, the boys wolfed down their steak and mac & cheese and after dinner L said "I wish you would make this." I said "If I can make you this happy making mac & cheese, done." I asked the server if he wouldn't mind asking the chef for the recipe and within moments he returned with a copy of the recipe. Before you go and embark on New Year's resolutions, try this mac & cheese or here's an idea: For New Year's Eve, invite your favorite people over. Bring out a few bottles of Perrier Jouet and have your guests bring their favorite mac & cheese dish. 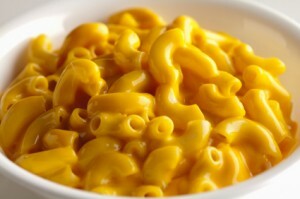 Imagine an evening with just champagne and macaroni and cheese? It's the perfect homey, hip kinda dinner party. 3. Simmer mixture, storring frequently, until sauce coats the back of a spoon, 5 to 8 minutes.